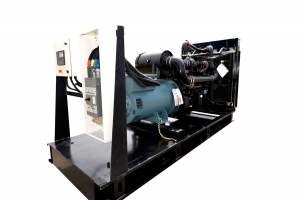 Our diesel generators comprise of a Diesel Engine coupled to an Alternator, mounted over a common base frame with Anti-Vibration mountings. 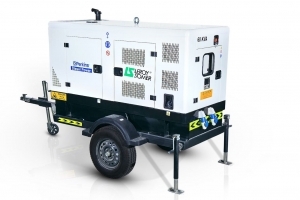 The engine and alternator are perfectly aligned & assembled on a sturdy fabricated base frame made from high-quality mild steel. The base frame is provided with lifting facility and foundation holes for installation. 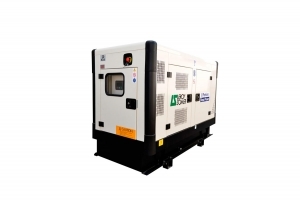 The engines are four-stroke cycle multi-cylinder, water cooled, turbocharged with after-cooler, developing required BHP @ 1500 rpm or 1800 rpm with an overload capacity for 110% for one hour every 12 hours of continuous operation. In accordance with ISO 8528.